During his study as a Ph.D. candidate, he was a member of the Real-Time research group at Seoul National University. He was also a visiting student to the University of Virginia from Jan. to Mar. 1996 to work with Prof. Son in the Computer Science Department. From March 1998 to Feburary 2000, we worked for LG Information & Communications Ltd. developing real-time software platform and UMTS signaling protocols for IMT-2000 mobile terminals. From March 2000 to July 2002, he was a Post Doctoral Research Associate in the Department of Computer Science at University of Illinois working with Prof. Sha. From August 2002 to August 2006, he was an assistant professor in the Department of Electrical and Computer Engineering, Ohio State University , Columbus, Ohio. 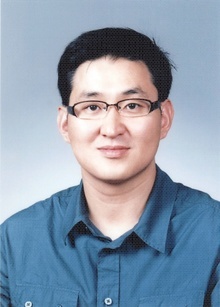 He joined the School of Computer Science and Engineering, Seoul National University from September 2006.